Our team is made up of dedicated faculty, scholars, research fellows, and graduate research assistants working together toward our mission. Scroll down to get to know our team! Dr. Paul Henry Kurzweg Distinguished Chair and Professor of Disaster Mental Health and Professor of Social Work. Dr. Figley is a world renowned award-winning trauma psychologist, traumatologist, psychoneuroimmunologist, educator, and scholar. Dr. Joseph Boscarino is the Geisinger Health Systems Senior Scientist with faculty appointment in the Psychiatry & Behavioral Sciences at Temple University Medical School and the Depts of Medicine & Pediatrics at Mount Sinai School of Medicine. 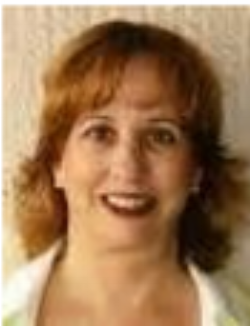 Dr. Rachel Dekel is Head of the School of Social Work, Bar-Ilan University in Israel. A former Israeli Defense Forces major, she has focused on trauma and recovery with special interest in children and families. Dr. Regardt (Reggie) J. Ferreira. Editor Elect, Traumatology (an APA publication) and Director of the Disaster Resilience Leadership Academy. Assistant Professor originally from South Africa with a speciality in disaster research, quantitative methods, and disaster resilience and vulnerability. Dr. Kathleen Regan Figley, Adjunct Professor and coordinator of the disaster research program. She is the executive editor of the 2012 Encyclopedia of Trauma: An Interdisciplinary Guide and teaches trauma courses online and in the classroom. Professor Takashi Fujioka, Japan College of Social Work Research Institute Director. 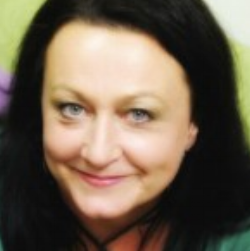 Research interests include compassion fatigue, and disaster mental health across cultures and settings. 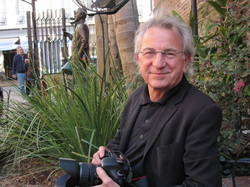 Dr. Ron Marks, former Tulane University Dean of the School of Social Work. Collaborating on the role of culture in trauma resilience. David Cabrera (USA) Specialization in combat stress injuries, military family stress and coping, combat medic mettle. He died in combat in 2011. Dr. Cabrera, prior to his death, was the principle investigator of a study of combat medic resilience. Through an innovative methodology co-developed with Figley, 17 medics nominated by fellow medics, in turn identified between 5-20 truisms each that resulted in the first measure of "Medic Mettle" (resilience) nominated by battle-ready and experienced combat medics. Dr. Cabrera was preparing various institutions training combat medics regarding best practices in the supervision of medics based on the study findings. Mark Russell (USA) Specializes in military mental health history and policy, combat stress injury. Dr. Russell is a recently retired U.S. Navy Commander and military clinical psychologist with over 26 years of military service. He is an Operations Enduring and Iraqi Freedom veteran with numerous awards, including the Navy’s Meritorious Service Medal, Navy/Marine Corps Commendation Medal (with 3 Oak Leaf clusters), Navy Achievement Medal (with 2 Oak Leaf clusters), and the 2006 “Distinguished Psychologist Award” from the Washington State Psychological Association for his persistent efforts to improve military mental healthcare. Jane Shakespheare-Finch (Australia) specializes in the role of culture on post-trauma outcomes (e.g., African and Australian); the trauma and mental health among detained youth; Post-traumatic Growth in cancer patients; Coping Mechanisms and Daily Experiences of Police Officers.Her lengthy CV describing her far-flung research initiatives and often-cited publications represents one aspect of this trauma scholar. Her sense of humor and adventure is obvious to anyone who knows her. She has been able to study and report on the communities rarely studied from the inside: Disaster workers, law enforcement, asylum seekers, and others directly impacted by trauma. 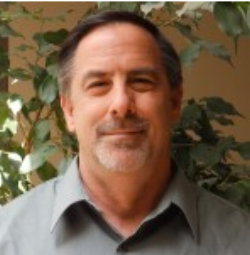 Bruce Thyer (USA) Specializes in evidence-based practice, mental health, research methods, and substance abuse. Professor Thyer is one of the most published social work scholars in the world with an emphasis on challenging long-standing truisms. Driven by evidence and facts, he has disagreed with practitioners who swear by their observations but fail to demonstrate or suggest the mechanism that explains them that can be tested. This is critically important in work with the traumatized who have been damaged enough. His gift for analysis of phenomenon accounts for his being among the most celebrated peer review journal editors. Zahava Solomon (Israel) Specializes in trauma theory, research, and treatment with special applications to Holocaust and POW survivors and traumatized families. Dr. Solomon is the preeminent social science scholar in Israel as well as former Israeli Army military researcher and former Dean of the leading school of social work in the world, and trauma pioneer. She has won Israel's highest award for social work research and has won most if not all awards for research excellence and relevance. She was instrumental in the Israel Trauma Resilience Panel that led to many publications and reports on the axioms of trauma resilience. She was the keynote presenter at the Second Annual Combat Stress Injury Conference that was sponsored by the Institute. Dr. Amanda Heiderman has a PhD in Astrophysics and is a Data Scientist with 10+ years of experience who creatively developed, funded, led, and managed multiple independent research projects. Her analytical background allows her to identify and interpret trends between data sets as well as communicate the results. Dr. Noel is currently completing a residency program at Plainview/Northwell Health hospital in Long Island, New York. She recently graduated from Edward via College of Osteopathic Medicine with her medical degree. She has served as a New York City public school teacher after acquiring a Masters in Education. Dr. Noel is interested in understanding the effect of trauma on young adults' ability to learn in the classroom. 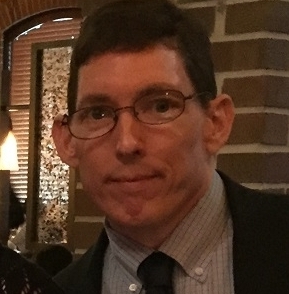 Dr. Eric Corzine is a Traumatology Institute Post-Doctoral Fellow and recent PhD graduate from Tulane’s International Development program connected with the School of Law. Dr. Corzine has perfected the methodology forTransforming interviews into a list of truisms for consideration by the larger population. 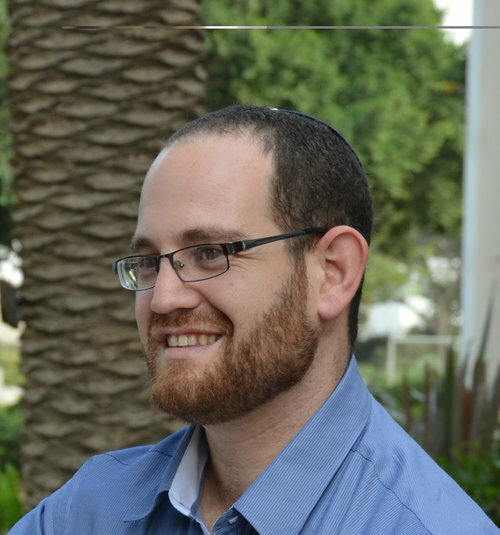 Dr. Jacob Y. Stein, (Cobi), is a research fellow in the Israeli Center of Research excellence (I-CORE) for the investigation of mass trauma (http://www.icore-masstrauma.org/), and a post-doctoral fellow under the supervision of Prof. Charles R. Figley and Prof. Zahava Solomon. 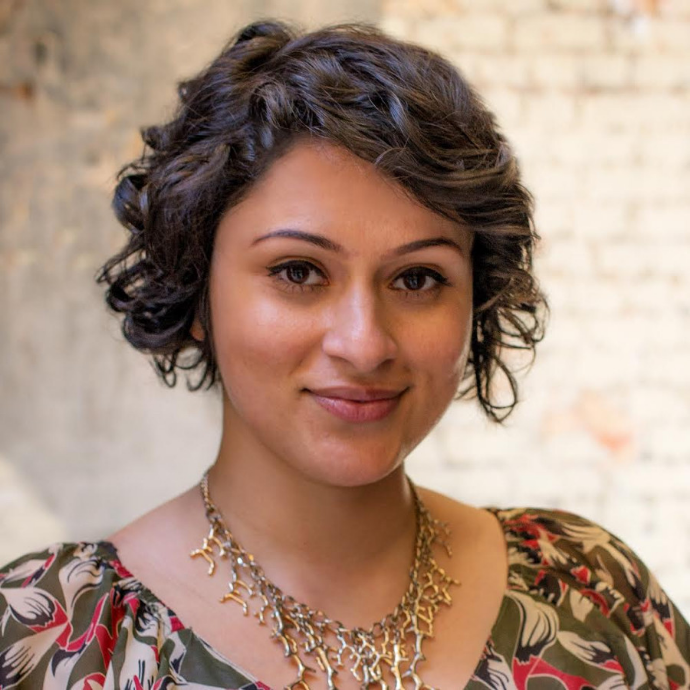 Maha Hilal, PhD is the inaugural Michael Ratner fellow with the Institute for Policy Studies in Washington, D.C. She is also an organizer with Witness Against Torture and a steering committee member of the DC Justice for Muslims Coalition. Concurrent with these roles, Dr. Hilal is also a Co-Principle Investigator with the Torture Treatment Initiative out of Tulane University's Traumatology Institute. Violet Yeager, has her DO and a MSPH from Tulane University School of Public Health and Tropical Medicine from the Department of Tropical Medicine. 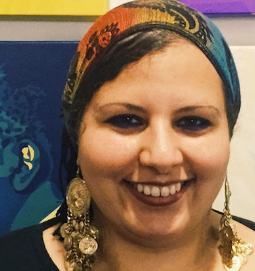 Has served as an active duty member of the United States military, has completed Harvard's Certificate Program in Refugee Trauma, and has been participating in research since 2005. Her interest is to understand the consequences of traumatic incidents, memories, and their relationship on the survivor. 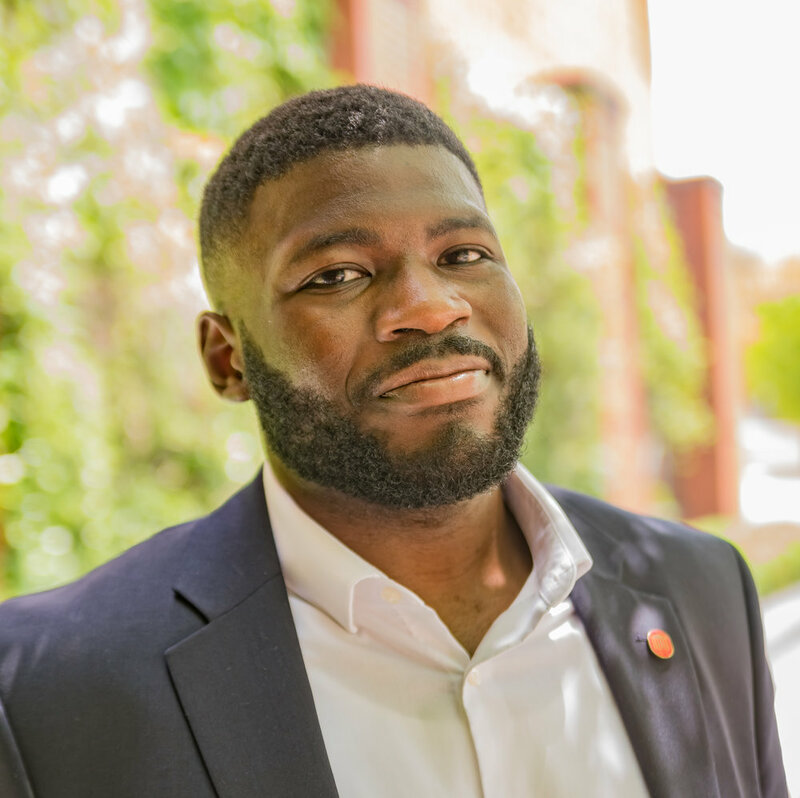 Curtis Davis is a Pre-Doctoral Fellow on the Social Work track of Tulane University’s City, Culture, and Community program. Along with experience and specialization in the forensic social work field, he utilizes mixed method approaches to aid in social justice program evaluations and development. More specifically, his work examines how the intersections of race, gender, and other demographic variables may impact the living experience of people of color. In addition to contributing to the knowledge base of forensic social work practice, it is Curtis’ hope that he will be able to understand, develop and influence programs that assist in effective reintegration and lower recidivism rates for adjudicated youth and adults. Curtis has a Master of Social Work from the University of Alabama and a Bachelor of Social Work from the University of Mississippi. Maddy Gribbon is a Master's of Social Work student at Tulane University. Maddy is originally from Portland, OR. She attended the Robert D. Clark's Honors College at the University of Oregon for her undergraduate degree, earning a BA in Family and Human Services. 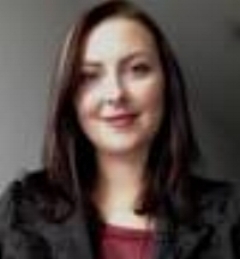 She has worked in a number of social work capacities with organizations that serve a variety of populations. She is grateful for the opportunity to learn from and collaborate with her colleagues on a research team. Jenn Miller Scarnato is a doctoral student in the Social Work track of the City, Culture, and Community PhD program at Tulane University. Jenn is also a fellow in the Mellon Program for Community-Engaged Scholarship, a coordinator for the NOLA Digital Consortium. 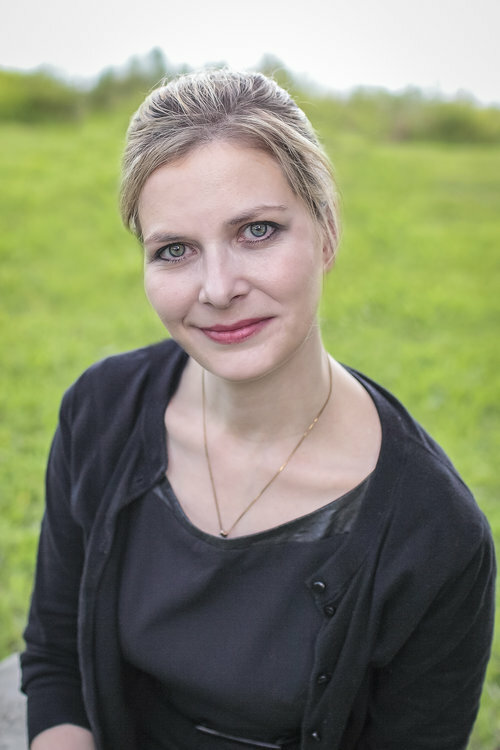 Jenn earned a Master’s degree in Women’s Studies & Gender Studies and a Master of Social Work degree from Loyola University Chicago, and an interdisciplinary Bachelor’s Degree focused on Documentary Filmmaking from the University of Central Florida. 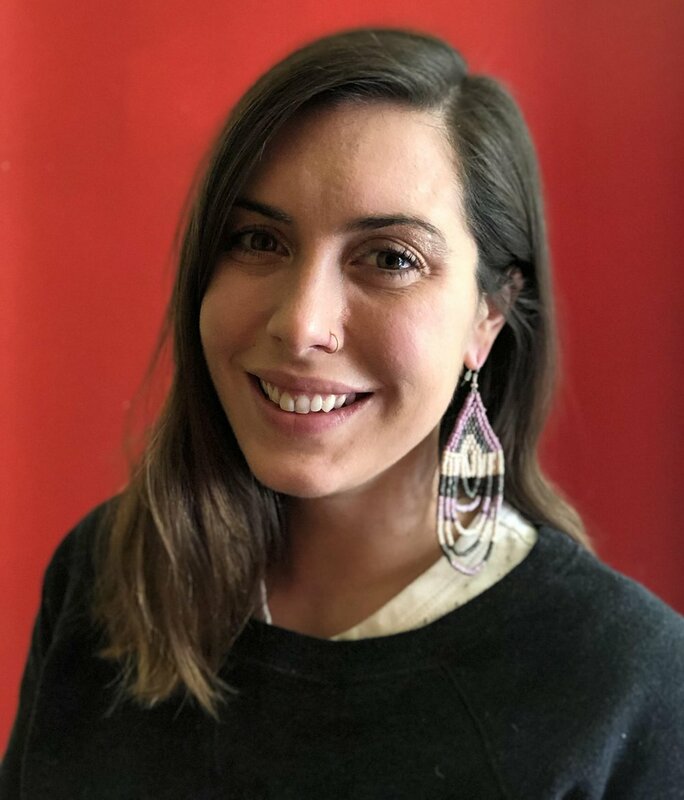 Both within and outside of academia, Jenn’s work has focused on storytelling for social justice within immigrant and indigenous communities in the U.S. and Latin America. Originally from Israel, after her military service at the Israel Defense Forces, Michal received her B.S.W and her M.S.W in Clinical Social Work from Tel Aviv University. Michal specialized in the treatment of stress and trauma and her thesis focused on secondary traumatization among wives of ex-prisoners of war and how it has affected their parenting; the revelations regarding the process and transmission of trauma were fascinating to her, providing greater insight into her work and substantial content for research. 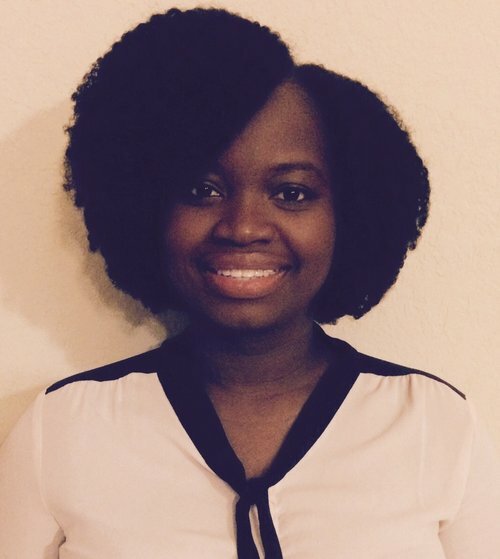 Victoria is a dual-degree graduate student in Social Work and Disaster Resilience Leadership, with a focus on collective trauma, at Tulane School of Social Work. As a Sri Lankan Civil War survivor, Victoria is deeply passionate about international human rights, peace-building, de-colonization, child protection, trauma mental health, and global development. She aspires to work with refugees and survivors of war, genocide & crimes against humanity, torture, abuse, and gender violence.